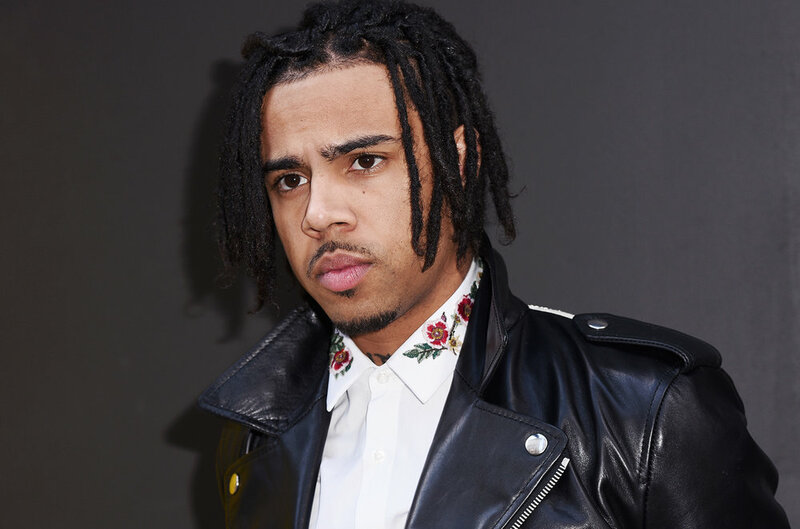 Vic Mensa speaks about the issue of substance abuse in a new interview with Billboard. "I have a lot of personal experience bouncing around between psychiatrists and therapists and being fed pills, while at the same time being told that if I don’t stop doing drugs I’m gonna ruin my life. They act like what they’re giving us is not drugs," he said. "[…] I really start to ask, like, at what point and time do we start holding the manufacturers of Xanax accountable? The prescribers of Xanax and Percocet, at what point and time do the people that literally make these products in labs and mass produce them—when are these people criminals?" He continued: "They are making the murder weapon, and there’s no way I can propose that this is the most effective, logical treatment for these mental illnesses." Later on in the interview, Vic goes on to admit that he has played a role in glorifying drug use in his music but has said he regrets it and no longer does it. 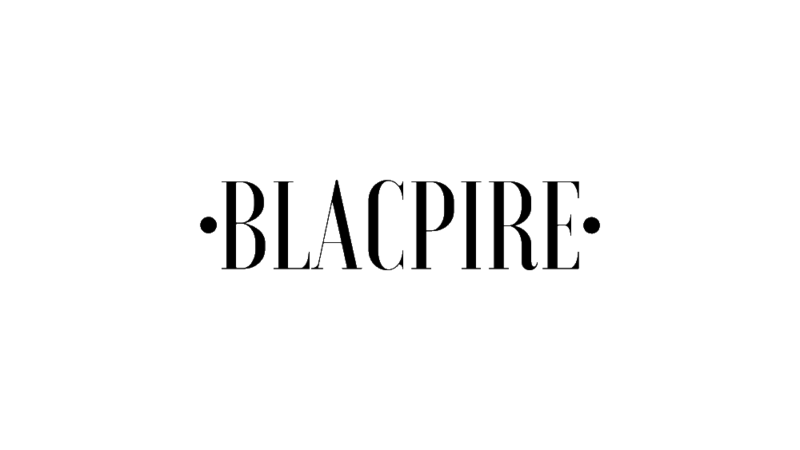 However Vic holds ATL rapper, Future, responsible for being one of the main influences in the culture.